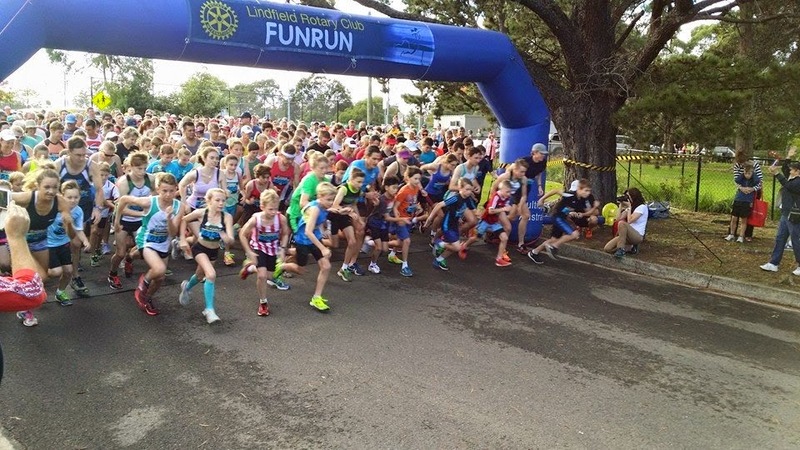 On a perfect Sydney Autumn day, it was on again for the Junior Striders at the Lindfield Rotary 5km Fun Run. 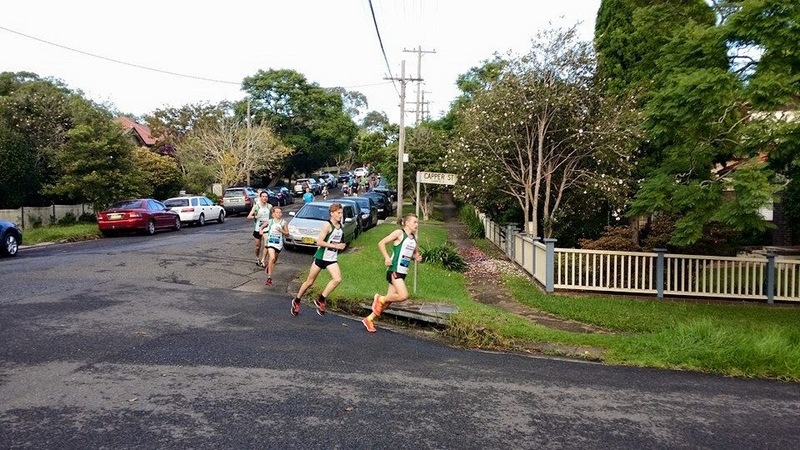 At some stages it looked like another Striders training session with the men's 5km being a 1st, 2nd and 3rd for the Junior Striders. 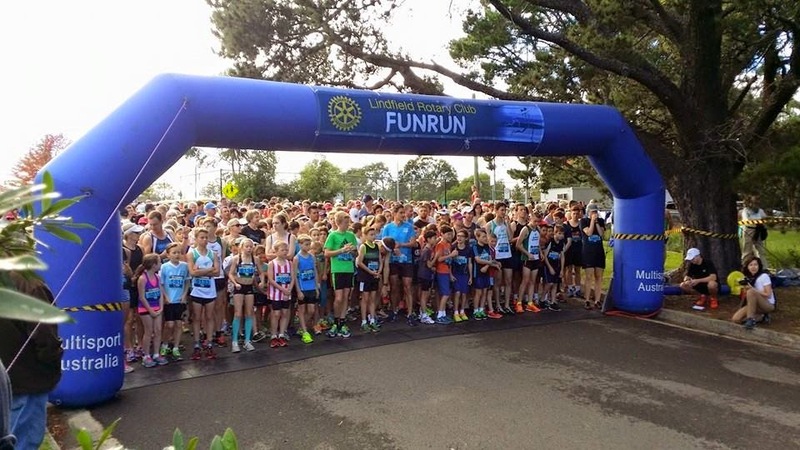 It was a terrific turnout from the Junior athletes with everyone putting an outstanding performance. And they're off.. alot of green and white at the start! In what was close a regular training session, they boys took out a very strong lead and held it to the finish. Keiren Tall 1st, Harlan Mulherin 2nd and David Gardiner 3rd. Max Mahon was 6th, but 1st overall in his age group. It was an outstanding run from Emma Mahon who was 17th overall and the second female to cross the line. 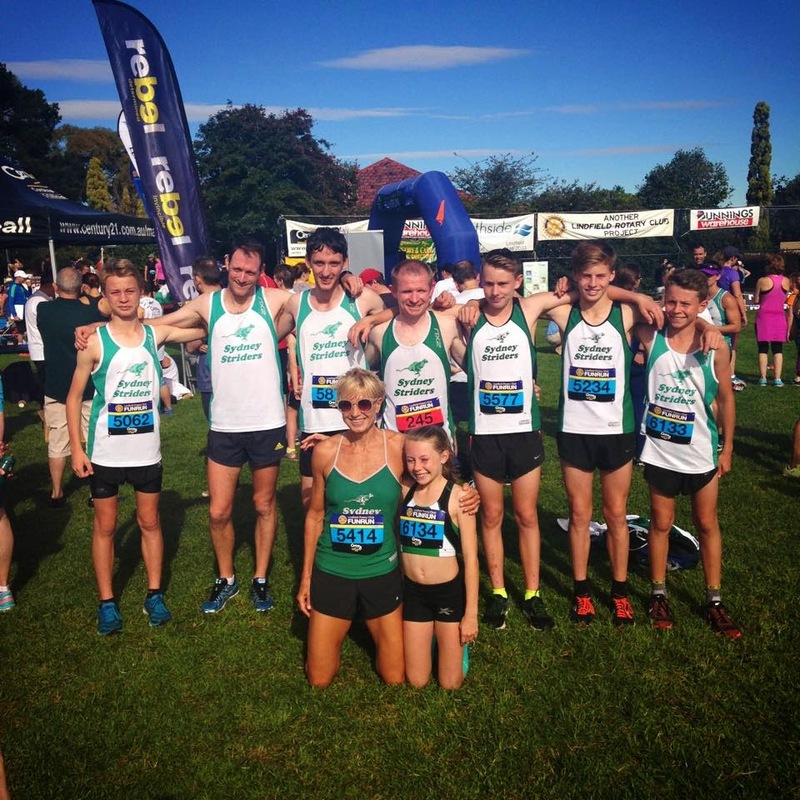 Another great day for the Junior Striders.